This elegant first-class hotel is centrally located in the London district of Holburn. The British Museum, the Royal Opera House and various West End theatres are all just a short distance from the hotel, as are score of shopping and entertainment venues. High Holburn is the nearest underground station and is situated approximately 500 metres from the hotel. The nearest golf course is approximately 4 km away. 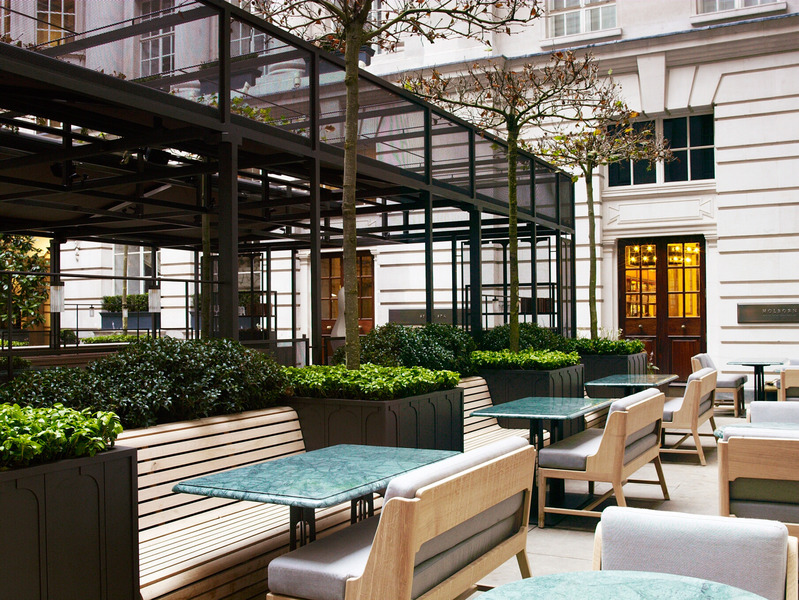 This ultra-luxury hotel on High Holborn combines English heritage with contemporary sophistication in the heart of London. Nestled in the very centre of English capital, near Covent Garden, the City and West End theatres, it is perfect for business and sightseeing in London. Visitors will be impressed by imposing Edwardian architectural design, opulent interiors and high quality service with attention to detail. This stunning establishment boasts a variety of accommodation options including fabulous individually designed rooms and suites. Each unit offers spacious and peaceful surroundings, where guests may completely unwind and recharge batteries. The unique dining venues deliver exceptional cuisine and service. After a long day of work or touring into the city, patrons may balance body and soul at the spa and fitness centre. The younger guests may revel in the varied on-site entertainment programme. The hotel is pet friendly and offers a business centre. The hotel was built in 2001. Guests are welcomed at the accommodation, which has a total of 356 rooms. In the air-conditioned establishment, travellers are welcomed at the reception area with 24-hour reception and a 24-hour check-in/check-out service. The upper floors of the hotel can be accessed by lift. Amenities include a cloakroom, a safe and a currency exchange service. Internet access in public areas allows guests to stay in touch whilst on holiday. Among the culinary options available at the accommodation are a restaurant, a dining area, a café and a bar. Shopping facilities are also available. Additional services include room service and a laundry service. Each of the rooms is appointed with air conditioning, central heating and a bathroom. The carpeted rooms feature a double bed or a king-size bed. A safe and a minibar are also available. Guests will also find a fridge included as standard. Internet access, a telephone and a TV ensure optimal comfort. Cleaning on departure is among the services offered. Amenities in the bathrooms include a shower. A hairdryer and bathrobes are provided for everyday use. Special family rooms are available for families with children. The establishment offers attractions including sport and entertainment opportunities. A range of options are available, including a gym, a spa and a sauna. Exceptional weekend stay in this London Jewel!! 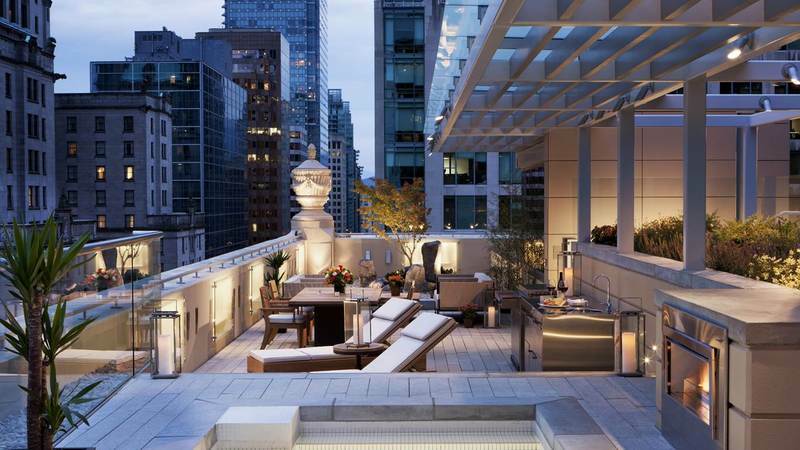 Want to stay at Rosewood London? Rehlat.com helps you find your perfect hotel room or suite accommodation in Rosewood London. With our fast online search facility you can view detailed hotel description, photos, and testimonials and securely book your hotel room online.We would be glad to help you in Rosewood London booking. The hotel offers value-for-money accommodation in the heart of City’s commercial district, perfectly surrounded in the area of business, culture, and tourism. The compact but functional rooms are complemented by all the modern amenities needed to ensure a relaxing and comfortable stay. Get your Rosewood London booking done on Rehlat and avail huge discounts and best last minute deals on hotel reservation costs. The booking gateway of Rehlat is simple, easy, and safe and has secure localized payment options like Sadad, CashU, KNET, and Master/Visa cards to make sure that you get a hassle-free, personalized and safe experience.Corporate travelers with Rosewood London booking can be rest assured that their stay will be comfortable while leisure travelers can make use of the concierge's vast local knowledge before preparing their itinerary. After a long day out, clients can relax and enjoy the personalized service by the expert staff at the comfort of their modern state-of-the-art rooms.Reserved your stay at Rosewood London and now want to change the date or have some other question? No worries! Call Rehlat’s multilingual customer support (English & Arabic) and get your every query and concerns answered and addressed.Also know the key amenities of Rosewood London along with the policies for the hotel at one place. Happy Staying at Rosewood London! Choose from list of Hotels in London , read hotel reviews, and book online the best with Rehlat. cheapest hotels with world class facilities and book online.